There are women and couples who are scared, confused, and desperate... and for lots of other reasons people might never understand.... now just isn’t the right time to raise a baby. New Jersey has safe havens for unwanted infants. 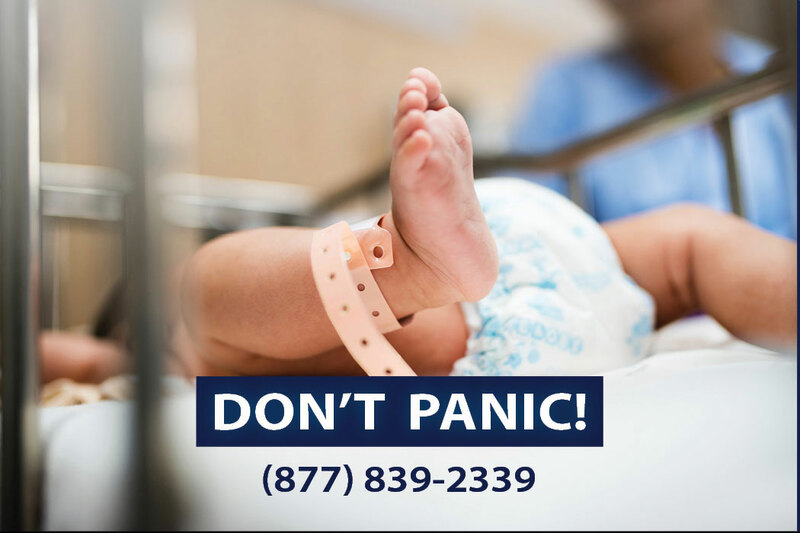 Leave the baby with staff at any hospital emergency room, police station, fire station, ambulance, or rescue squad staffed 24 hours a day, 7 days a week. Safely - Legally - Anonymously. 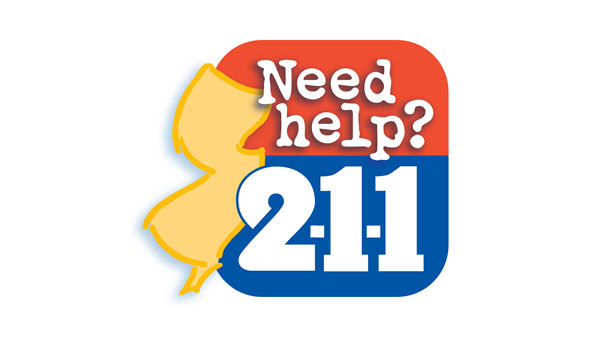 New Jersey's Safe Haven Infant Protection Act allows an individual to give up an unwanted infant safely, legally and anonymously. The parents - or someone acting on their behalf - can leave an unharmed baby less than 30 days old with staff at any hospital emergency room, police station, fire station, ambulance, first aid or rescue squad. 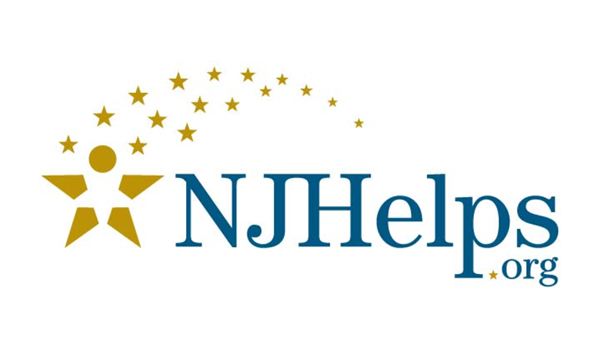 The New Jersey Department of Children and Families will ensure that the infant is placed with a foster or pre-adoptive home. Safe Haven materials are free of charge and available by completing the form. Some materials are also available to download.